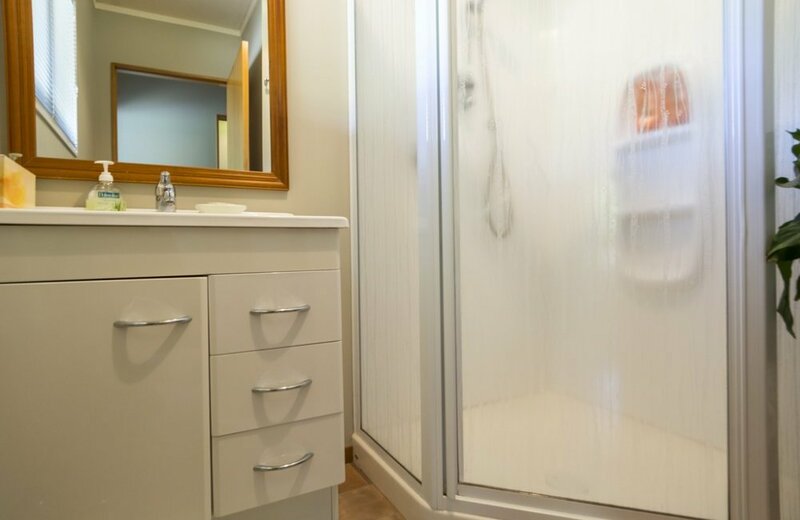 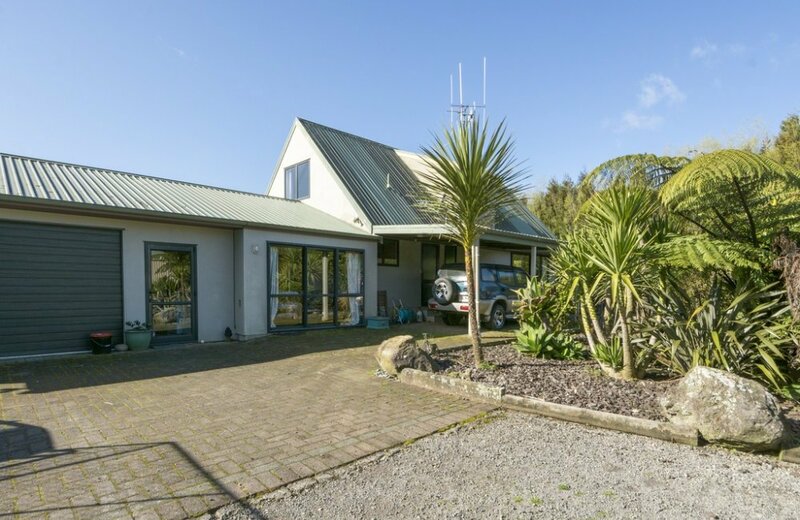 A builder or handyman who isn't "phased" by the need for some maintenance work on this home will be interested to know that this lifestyle property is for sale by auction. 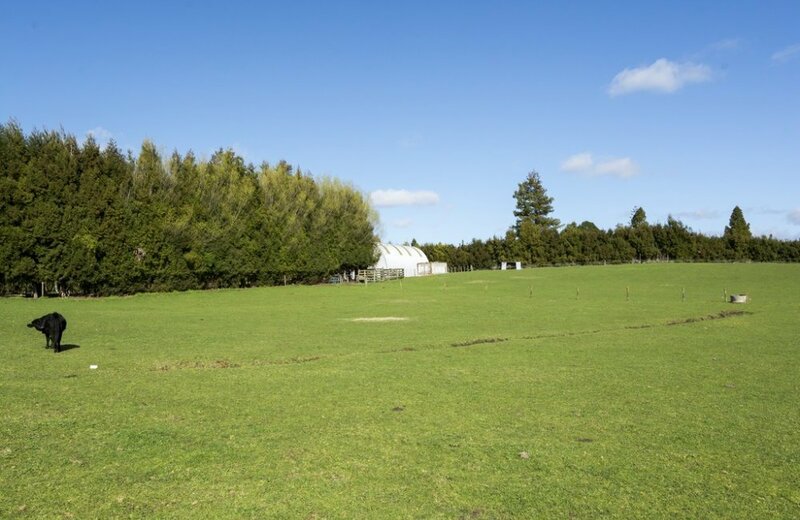 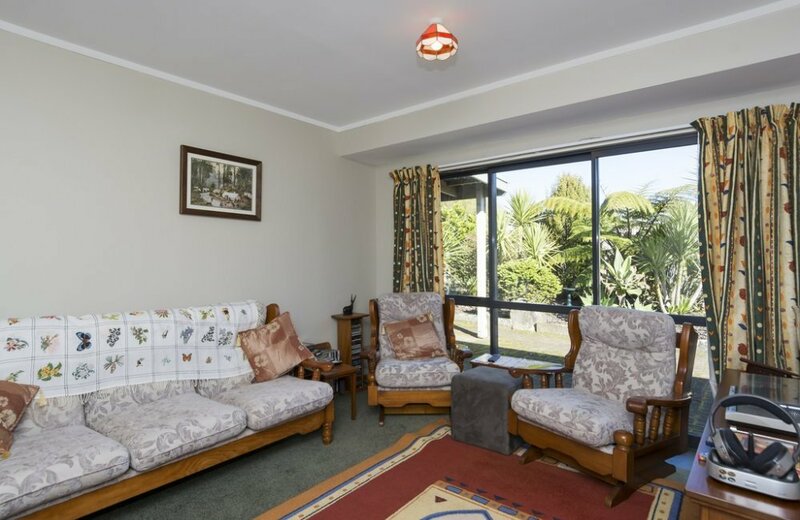 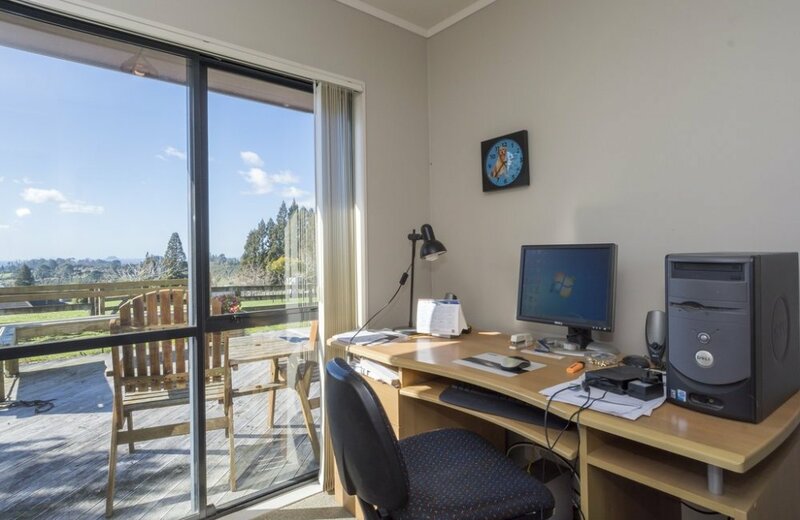 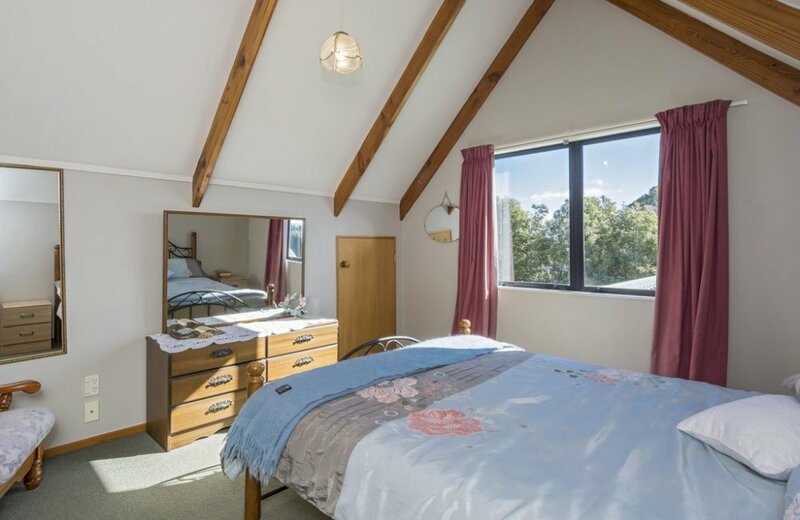 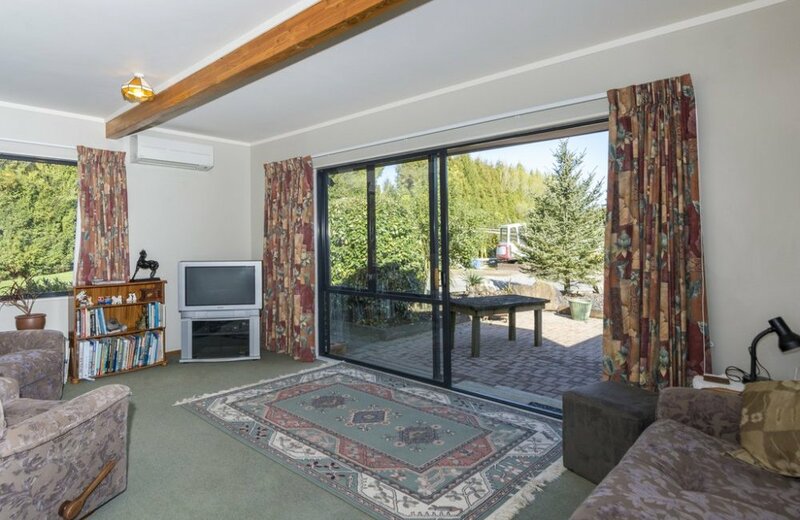 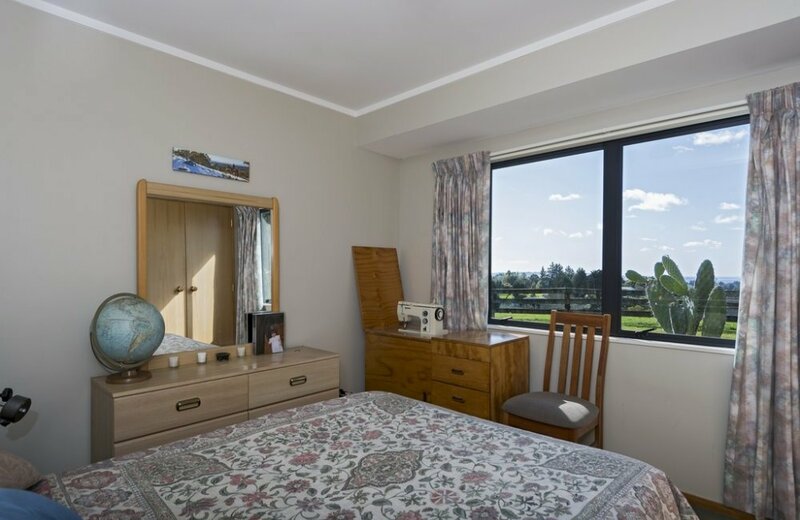 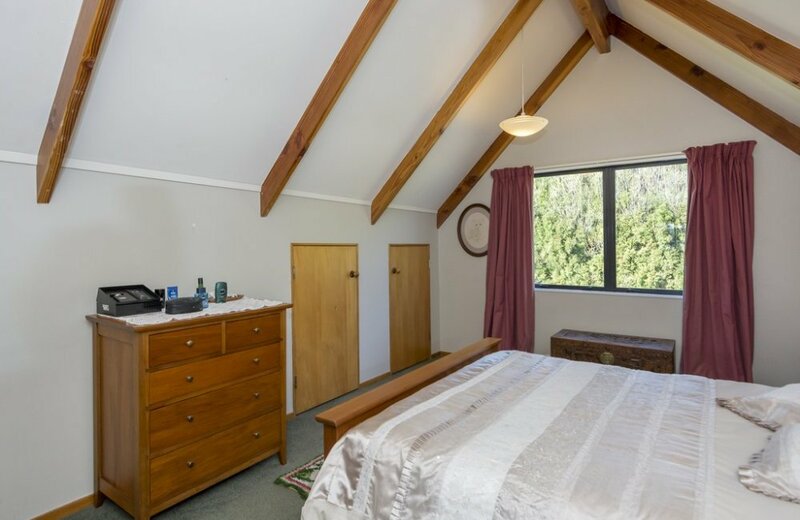 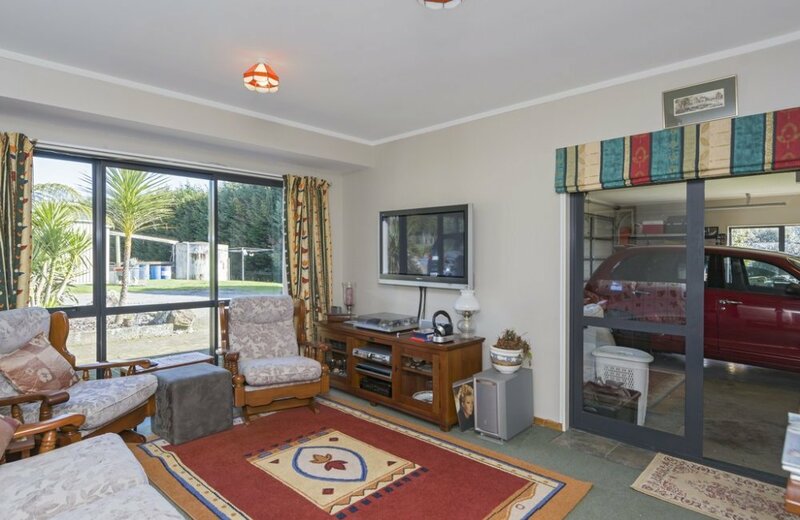 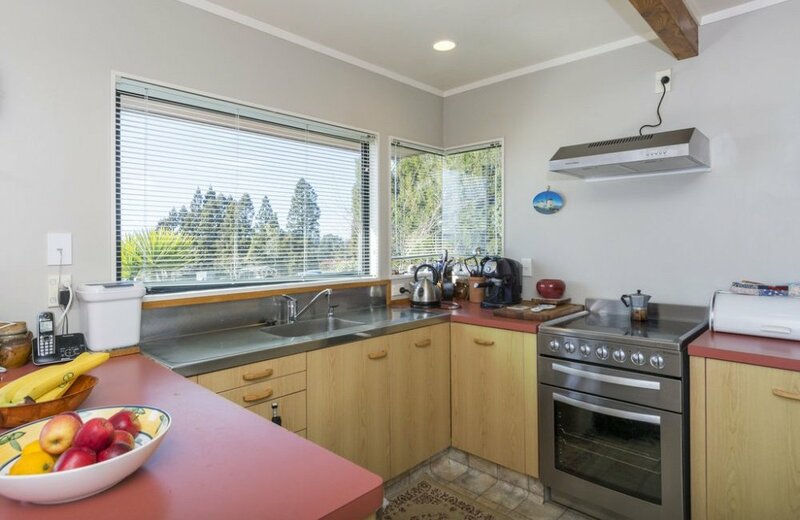 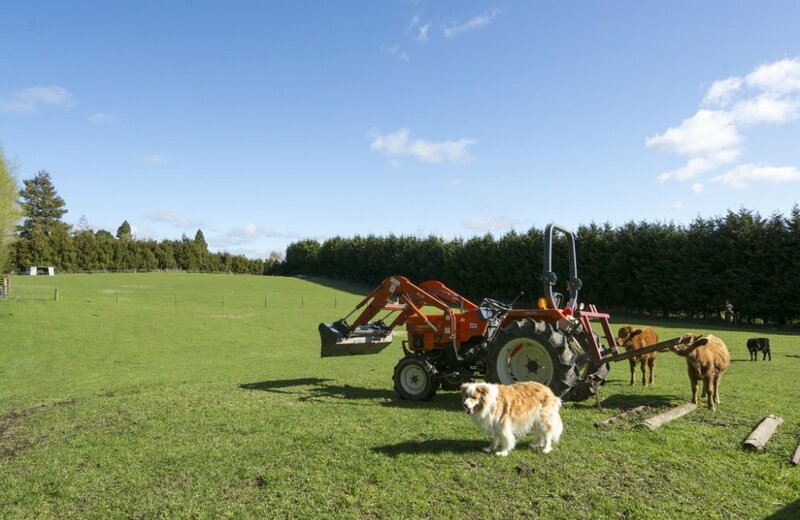 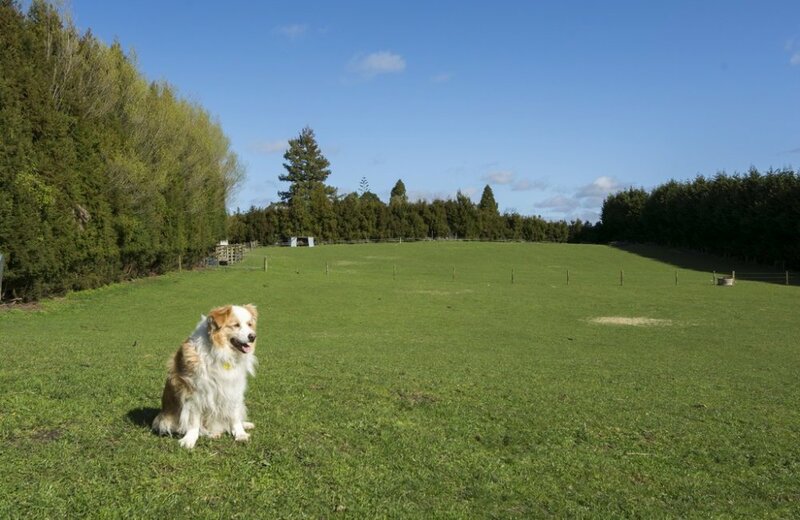 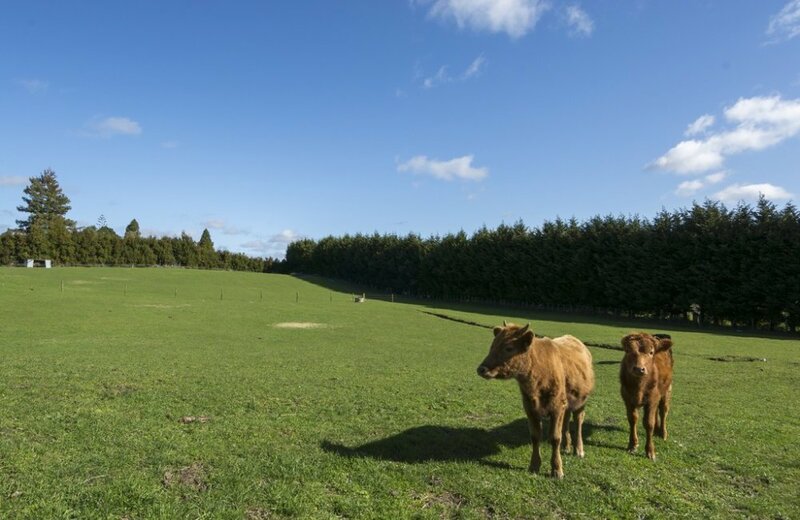 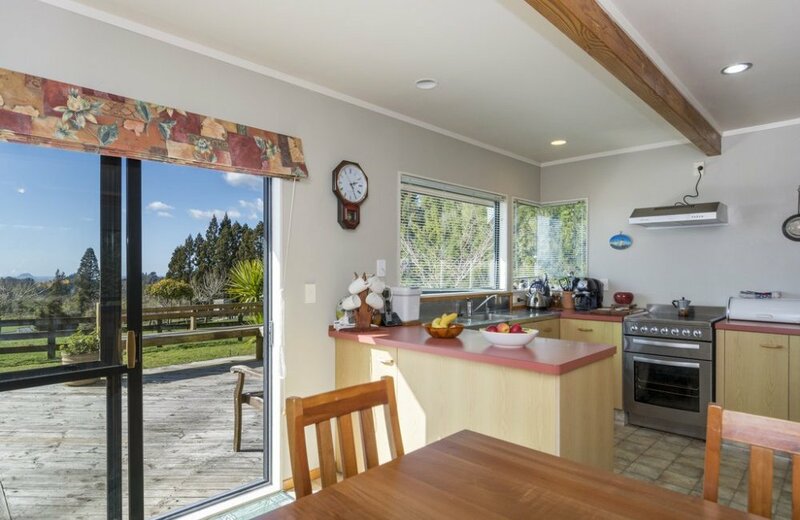 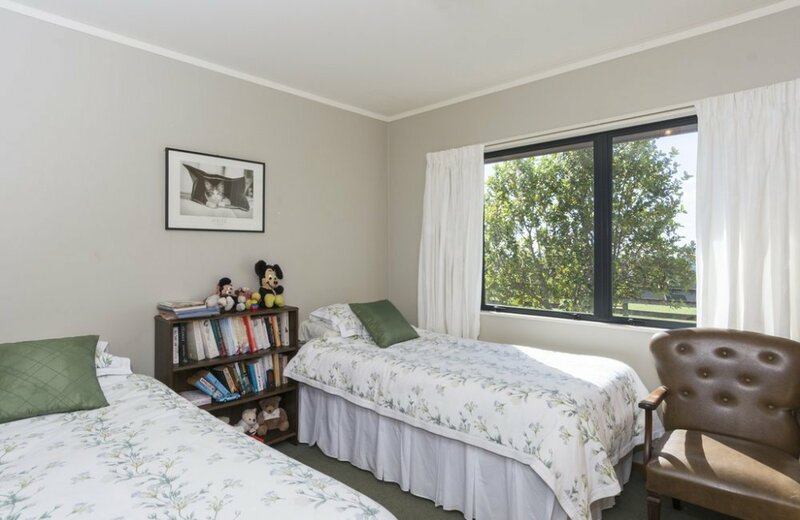 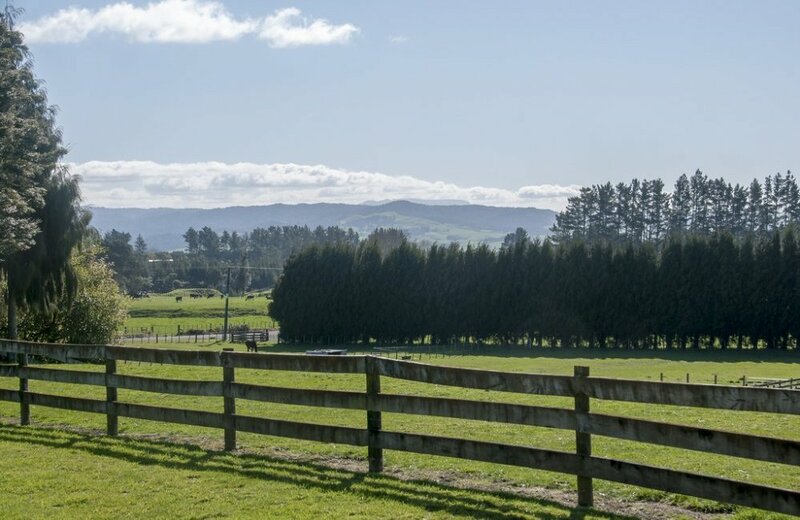 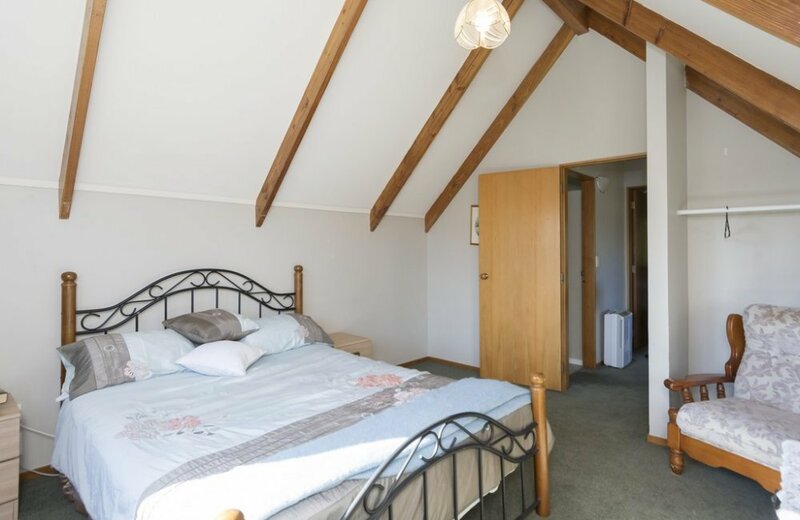 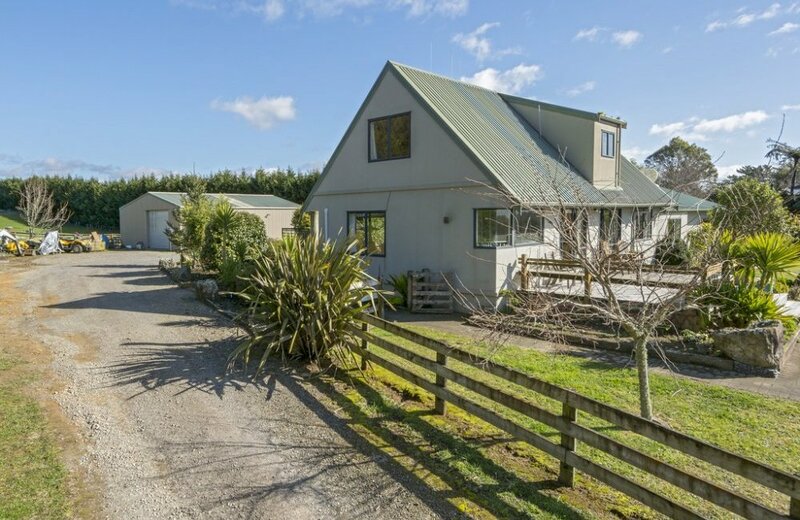 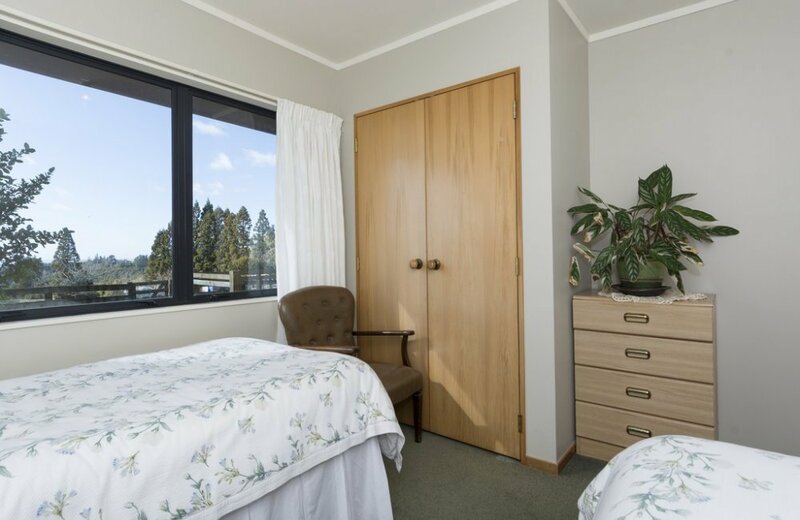 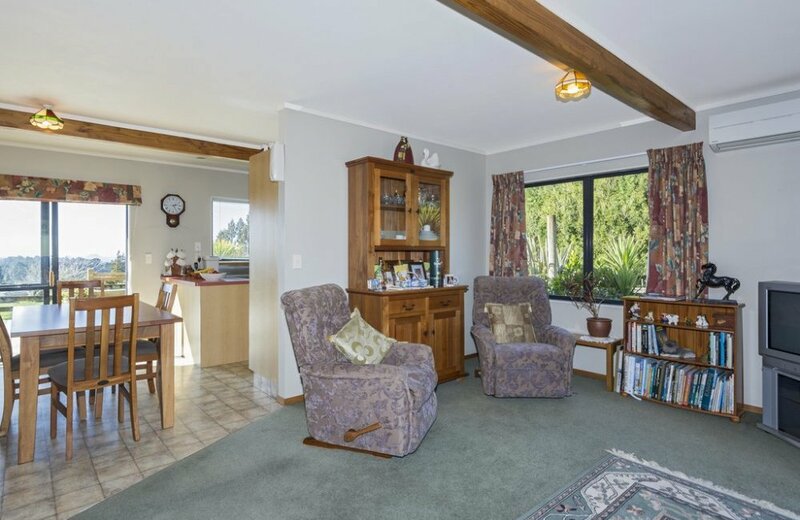 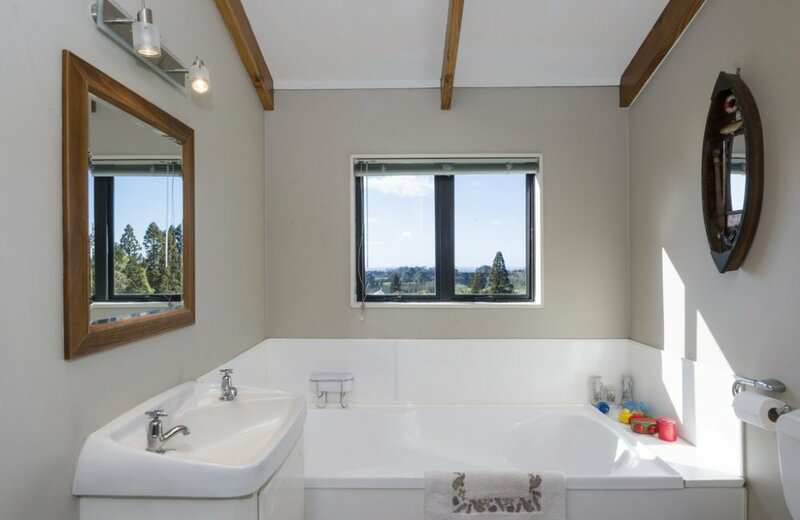 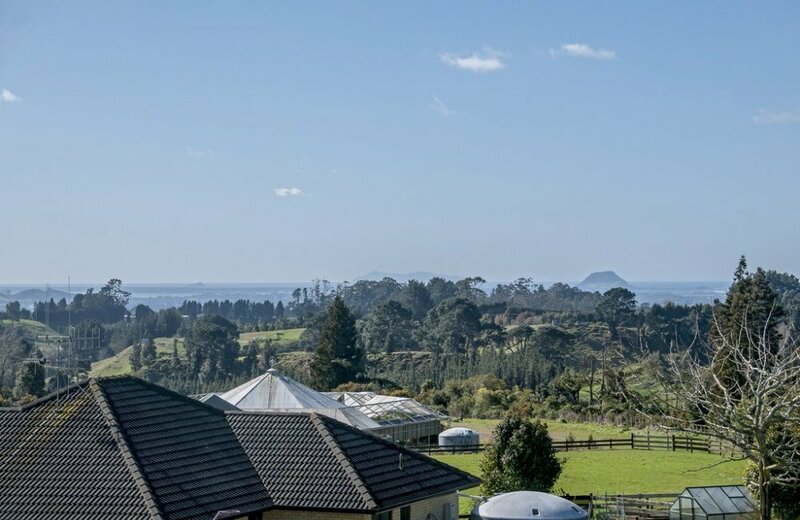 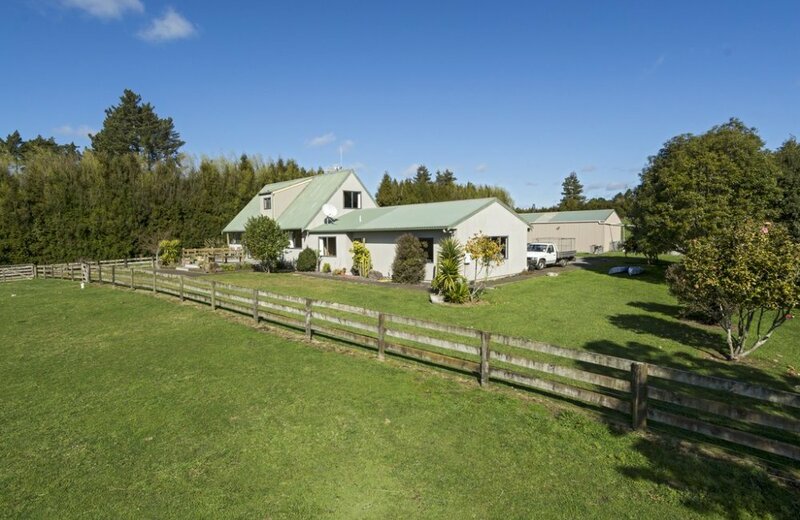 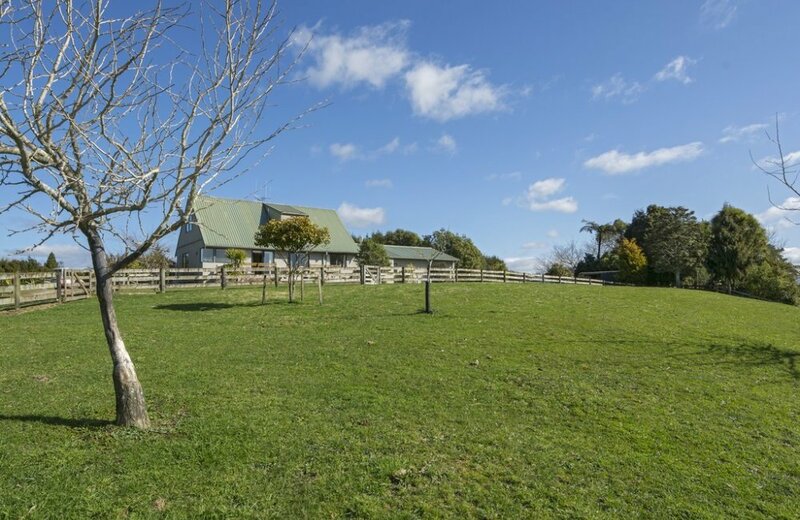 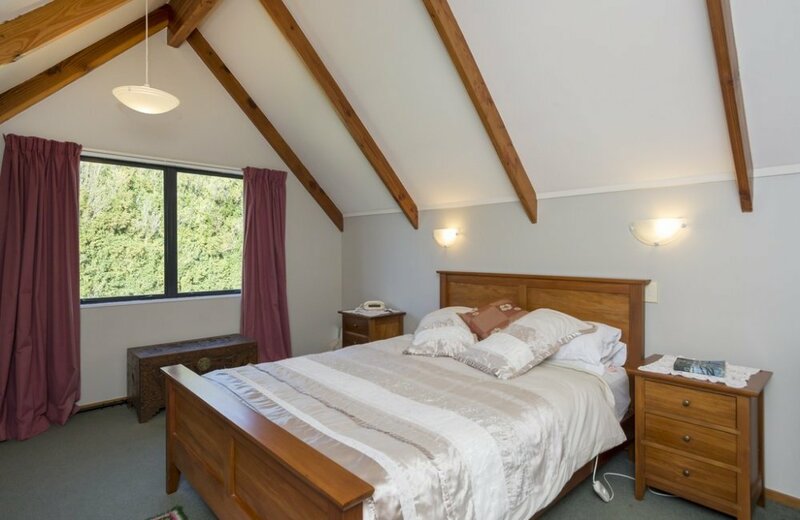 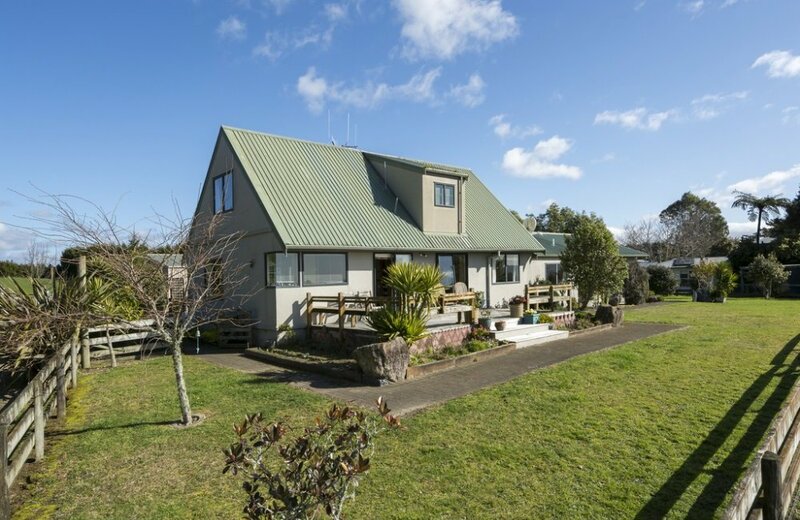 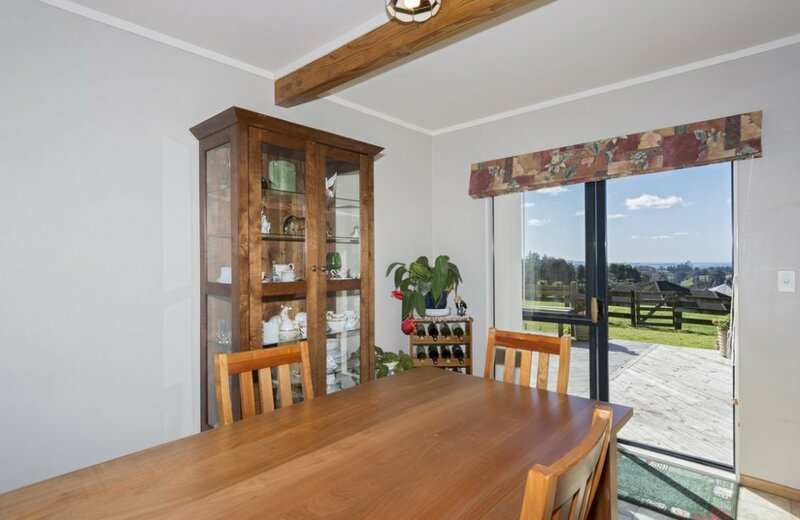 Set on a beautiful, sheltered 1.119 hectare block of grazing land, this 4 double bedroom home boasts 2 living areas, 2 bathrooms plus an office and enjoys rural views towards Mount Maunganui and the Aldermans. 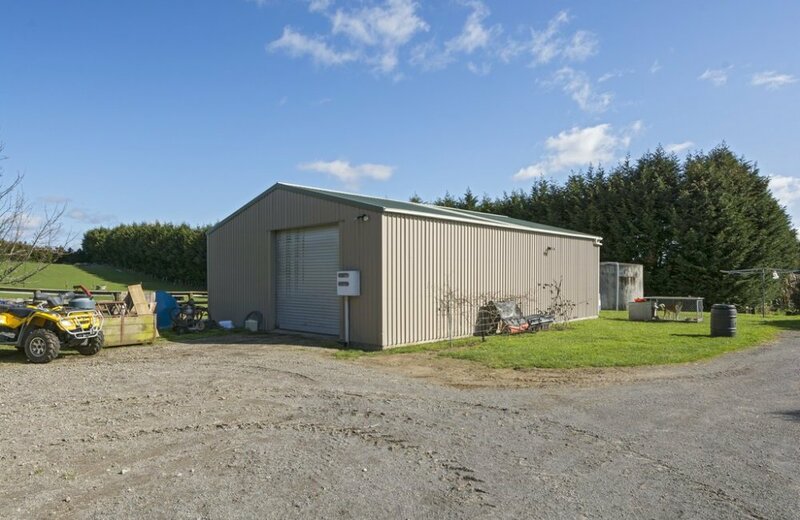 In addition to an internal access double garage, a separate 105m2 shed with 3 phase power is sure to please. 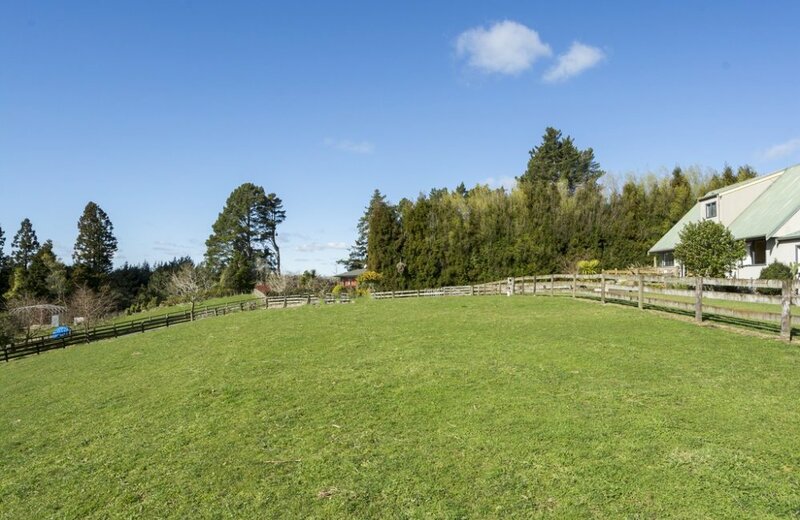 Our seller is currently living abroad and the property is now surplus to his requirements. 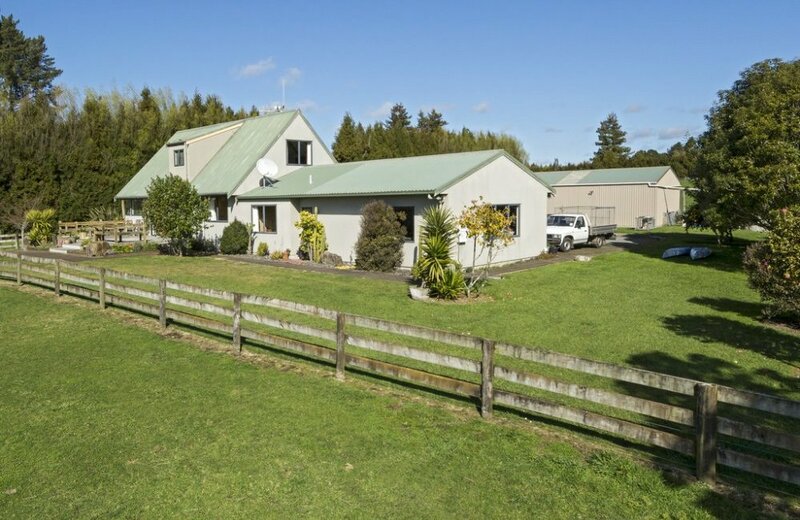 This home needs a resident owner to "make the house their home" where kids, animals and parents too can flourish in the fresh country air!